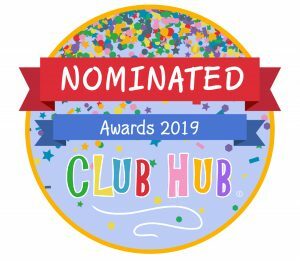 Nominations have opened for the Club Hub Awards 2019! We need another 50 votes to be a finalist! Please help Phonics Stars™ to be recognised. The winners will be announced on stage at the Club Hub Event on 11th May and receive an exclusive Club Hub Trophy. Massive Demand for Phonics Stars Class Leaders | Meet Holly our Phonics Stars™ Class Leader for Dulwich & Forest Hill and Chislehurst & Bromley Areas.